Ok let’s be real – we all have our clumsy moments. Phone cases are great for keeping your baby safe and sound, but it wouldn’t hurt to have it look good while doing it, right? 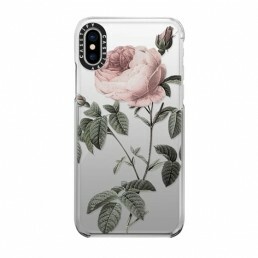 The Roses iPhone case comes in a variety of different makes and models. Whether you want something lightweight, or something with military grade protection because you’re a total mess, we’ve got you covered! The military grade protective impact case is made especially for those always on the go. Engineered with a two-layer construction of qitech™ material, the impact cases and covers are 6.6 ft. drop test approved, no joke. 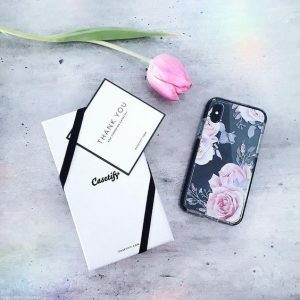 Casetify Impact Case = your iPhone’s best friend. The shockproof, dual-layer protection Classic Grip iPhone Case safeguards your iPhone from any accidental drops and bumps. The soft-touch frame provides a smooth and sturdy grip, while the transparent, glossy backplate allows a scratch-free profile for your iPhone. 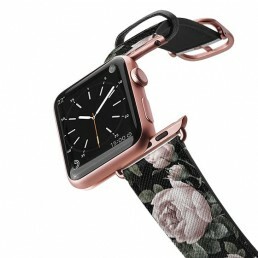 Available in Clear, Jet Black and Rose Pink. The neon sand liquid phone case glows in the dark and is available in the four fun color combos. FYI the neon phone case bumper is made of shockproof TPU, which provides optimal protection to your iPhone. Time to shake things up! The well-loved liquid glitter cases feature floating, sparkly liquid glitter pieces for a dreamy, snowglobe-like effect. Made of non-toxic mineral oil and materials, all liquid glitter cases are certified for 100% quality + safety. Shine on. 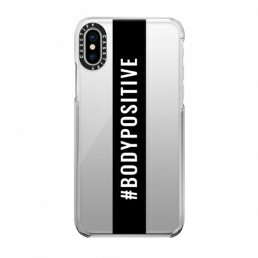 Fancy a slim and sleek phone case for your iPhone? We’ve got you covered. The snap case is designed to be only 1.5mm slim – so let’s just say, it’s minimalism at its finest. 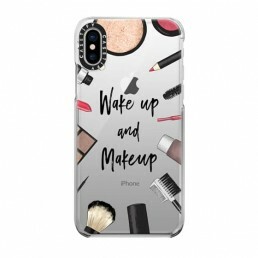 It features a raised lip to keep your screen safe at all times and a smooth, hard exterior to safeguard your iPhone from any minor scratches, drops and dust. Designed for those constantly on-the-go, the travel wallet case features two convenient card slots for your cards and a full-length inner pocket for everything else. The best part is, the wallet cases are engineered with a SIM card & SIM pin spot to aid your oversea traveling. 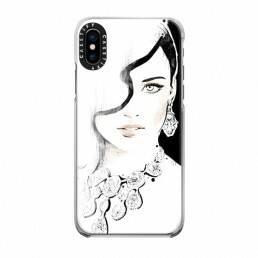 This iPhone case is the perfect gift for jetsetters. 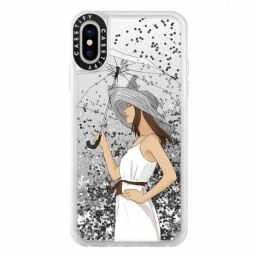 Very cute cases and I love everything that can be personalized. Great purchase! Very cute design. The pink bumper looks more vibrant in the pictures online. 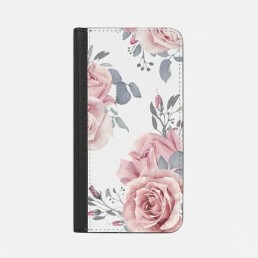 It is more of a pastel pink, which I prefer, it goes better with the pink roses on the case. The case is tough but it doesnt add any bulk to your phone, it is a very slim design. I absolutely love my case. 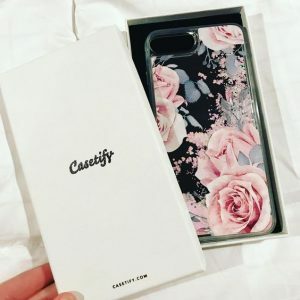 This is my 3rd time getting a case from Casetify and they have always protected my phone. I get a lot of compliments on them also! I’ve ordered a lot of cases in the past, but this one…Wow! The packaging is beautiful. You can definitely tell right off the back that they care about their product. The case itself is so well made and it doesn’t feel cheap and flimsy. 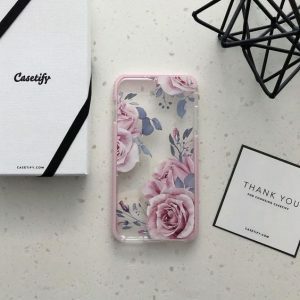 I will be buying my cases here from now on and recommending Casetify to my friends. 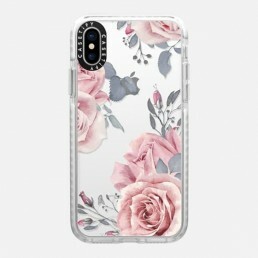 I absolutely love the design of my case! It’s unique and I get compliments all the time. I will be coming back to purchase for my iPad! 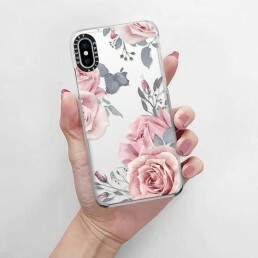 I absolutely love my impact resistant case for my iPhone XR! It is not only beautiful but it is very sturdy and protects my new phone perfectly. It is lightweight and super thin. 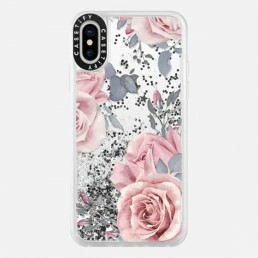 Everyone compliments my beautiful case! My daughter bought this to protect her new phone and she loves it. The case comes in a lovely box too so would be perfect as a gift.